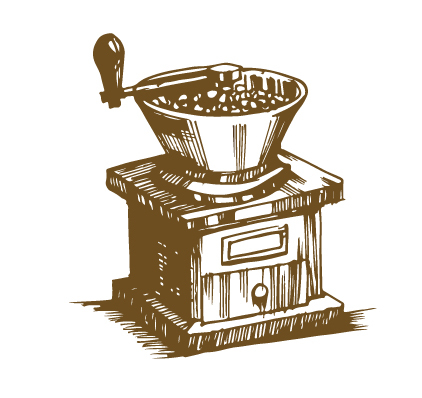 Our Coffee House Lane range is not just inspired by the name, but also by the ethos of coffee roasting and brewing back in 1690.  This ethos is the cornerstone of our own business- we select only the finest quality coffee beans from all over the world and Roast them in small batches in our Toper Roaster. As the Bergin Family have a strong reputation in Coffee Roasting in the South East, each pack is guaranteed to be as amazing as the last. 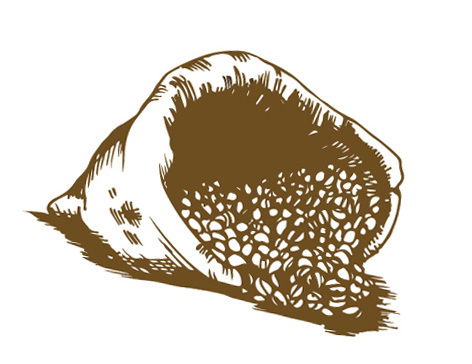 Each packet of Coffee House Lane has unique flavours that will ensure you return for more. A Selection of our Finest, Hand Roasted and Blended Arabica Coffee Beans.